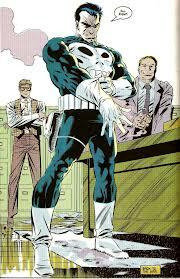 Have you ever wanted to be like the Punisher? but never really knew where to start? 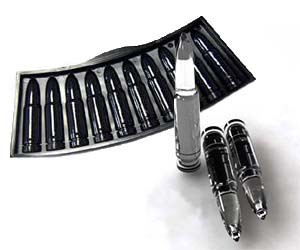 Well start here with Ice Cube Bullets!! So next time you have a drink you can be like your Favourite hero Frank Castle and be Ice cool. Give your drinks some fire power with these epic AK-47 Ice cubes! Make even the girliest of drinks manly with these babies!